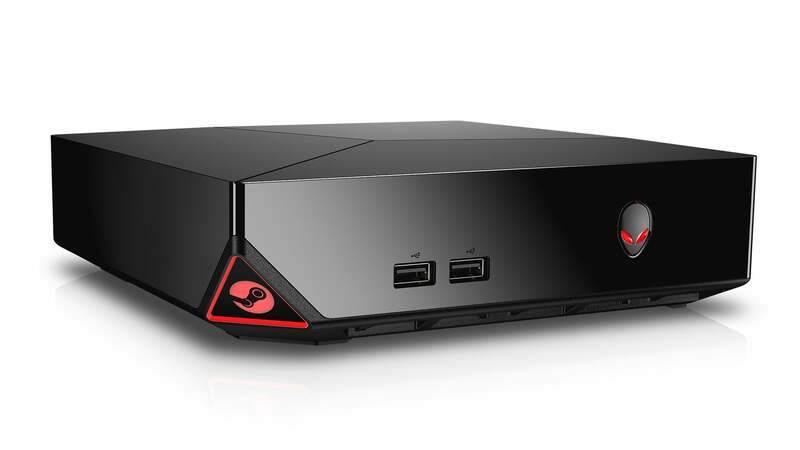 Valve's getting its ducks in a row before the widespread launch of Steam Machines in November. 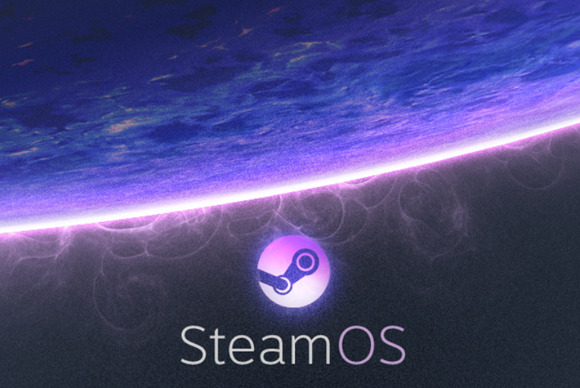 SteamOS 1.0—codename “Alchemist”—was originally released at the end of 2013. It was based on Debian 7.0 “Wheezy” and included a newer Linux kernel, proprietary Nvidia and AMD graphics drivers, and Valve’s Steam Big Picture mode provided as the default interface. When Valve originally announced the preview release of 2.0, it noted that SteamOS 1.0 Alchemist was still considered the stable release. Valve provides no way to upgrade from SteamOS 1.0 to 2.0 beyond wiping a system and reinstalling 2.0 over it. Valve promised to continue updating Alchemist for the near future, while saying that, at some point, Valve would stop updating Alchemist and only support Brewmaster. What’s new in SteamOS 2.0 Brewmaster? When compared to SteamOS 1.0, SteamOS 2.0 has an upgraded Linux kernel and newer graphics drivers. This should mean better hardware support, improved performance, and less bugs. A “custom graphics compositor” was added to provide a smooth transition between Steam’s big picture mode, games, and the SteamOS overlay. SteamOS is also now configured to automatically update from Valve’s repositories, keeping the system and its software up-to-date. SteamOS 2.0 also adds a steamos-autorepair service, which is designed to automatically repair any system problems that might occur. The latest release of SteamOS is version 2.37, released on October 5. This release adds support for the latest Xbox One controller model and fixes various issues with wired and wireless Xbox 360 controllers. Valve hasn’t announced that SteamOS 2.0 is stable yet, or announced which version of SteamOS will ship on those Steam machines. It clearly doesn’t want gamers to think about which version of SteamOS is running under the hood. But the official SteamOS FAQ in the SteamOS discussion forum now states “the current version (SteamOS 2.0) is called ‘brewmaster’ and it is based on the Debian ‘jessie’ (stable 8.x) distribution.” The FAQ also states that “SteamOS currently has two different repositories, “brewmaster” and “brewmaster_beta”.” References to SteamOS Alchemist have been dropped, and the stickied forum thread dedicated to Debian 7 has vanished. As Valve still hasn’t announced any officially supported way to upgrade from SteamOS 1.0 to SteamOS 2.0, and SteamOS 2.0 seems to be the currently official distribution, I’d be shocked if any of the forthcoming Steam machines actually shipped with SteamOS 1.0. Valve would be stuck updating Alchemist or devising an upgrade process if this was the case. It looks like Valve’s engineers are making a final push to get SteamOS 2.0 stable so it can ship on those new Steam Machines. After all, SteamOS 1.0 doesn’t even have that steamos-autorepair service to fix any potential system problems—Valve would be making a big mistake if it didn’t ship SteamOS 2.0 along with the first wave of Steam hardware.